Craig, Tony and Renee talk about Apple, RFID story cards and ponder who is agile? 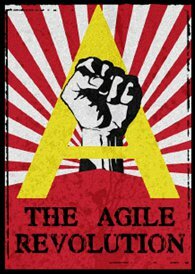 Thinking Agile for Change Management? Think Again! The myth "if you can’t measure it, you can't improve it" is easy to bust. Babies learn to walk without metrics. 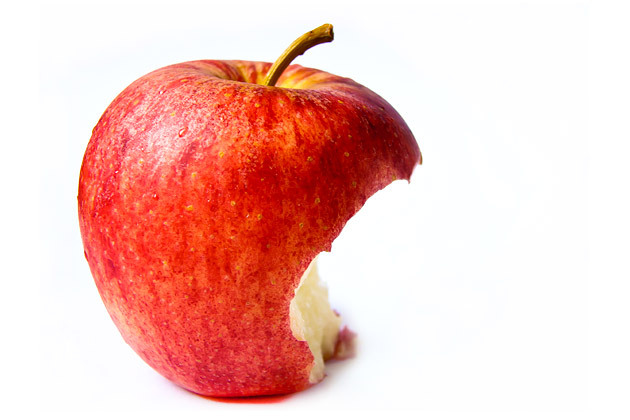 This entry was tagged agile, Apple, Craig Smith, Deming, Renee Troughton, Tony Ponton. Bookmark the permalink.